The SVQ Level 3 in Occupational Health and Safety which is a vocational (workplace assessed) qualification in implementing and supervising H&S in the workplace. It is a level 3 qualification (which sits at level 7 on the SCQF) and is broadly equivalent to the NEBOSH National General Certificate. The SVQ Level 4 in Occupational Health and Safety Practice which is a vocational (workplace assessed) qualification in managing H&S in the workplace. It is a level 4 qualification (which sits at level 9 on the SCQF) and is broadly equivalent to the NEBOSH Diploma. C&M Training has great pleasure in welcoming Davie Fraser, the newest member to our Training Team. Davie joins us after a long and distinguished career in HM Forces where he initially trained and qualified as an Electrical & Electronics Engineer, before diversifying into training and development and then into the Logistics and Facilities Management career fields. Davie left the Army in 2013 as a Senior HR Officer and has significant experience in soft “people skills”. He also held a number of Senior Quartermaster (Facilities Management) positions and was an expert in the field of Contracts Liaison. Davie is also an accomplished trainer, having spent many years as an advanced military training instructor and trainer, skills which he is already adapting and offering to our clients throughout industry. A creative, enthusiastic and inspired trainer, he is certainly changing attitudes out there and our clients love him! 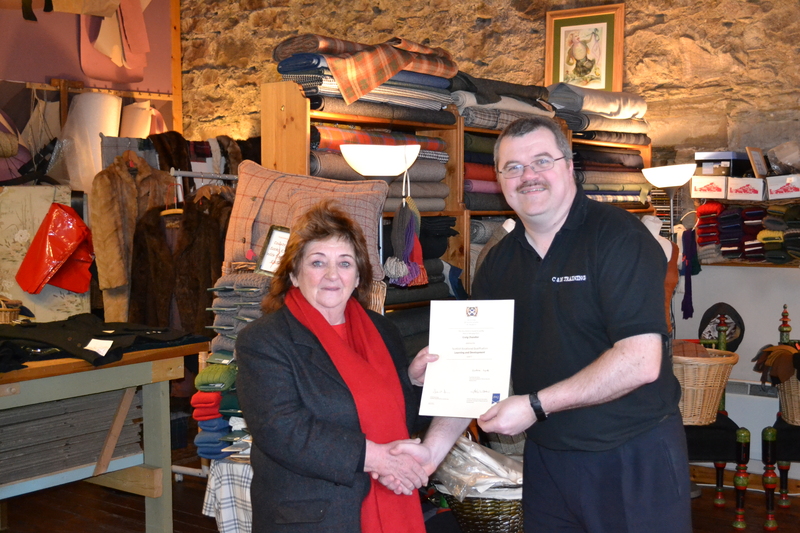 C&M Training gained SQA “Approved Centre” Status in April 2014. 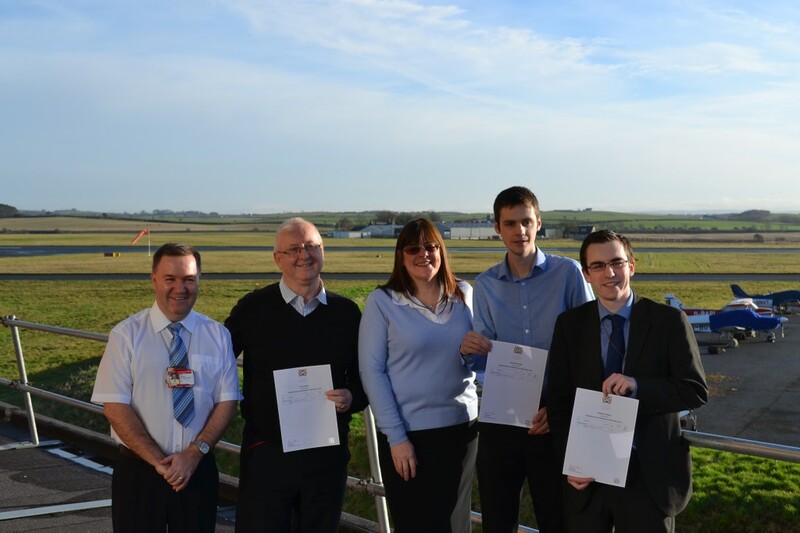 The initial approval was to deliver SQA’s HN Unit “Planning & Delivering Learning Sessions to Groups” (F81 Y33). After successfully delivering this qualification to a number of individuals and organisations, a decision was made to expand our Learning and Development portfolio to include SQA’s Assessor and Internal Verifiers Qualifications. The qualification is designed for those who are assessing learners in a classroom or other off-job training environment such as training centres and workshops (such as assessing First Aid qualifications etc) and is suitable for those who are involved in learning/teaching and/or the assessment process and wish to achieve a nationally recognised qualification. The unit has been aligned to the current National Occupational Standards (NOS) in assessment, L&D9 “Assess Learner Achievement” (whilst omitting the requirement for assessment to take place in the workplace). The qualification is designed for those who are Internally Verifying the assessment process and practice in a classroom or other off-job training environment such as in training centres and workshops and is suitable for those who are involved in the Internal Quality Assurance (IQA) and/or Verification (IV) of the assessment process and wish to achieve a nationally recognised qualification. The unit has been aligned to the current National Occupational Standards (NOS) in Internal Verification, L&D11 “Internally Monitor and Maintain the Quality of Assessment” (whilst omitting the requirement for the assessment process to have taken place in the workplace). 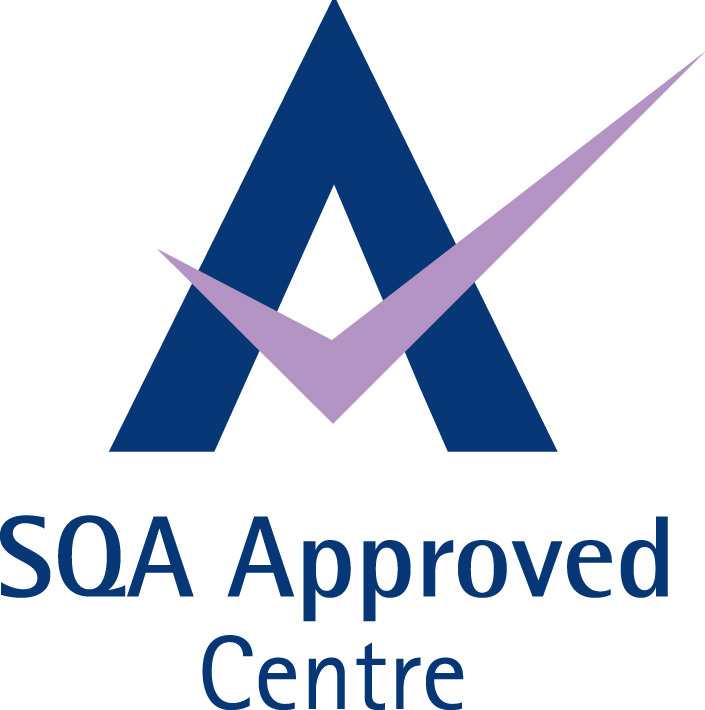 C&M Training has gained SQA “Approved Centre” Status. 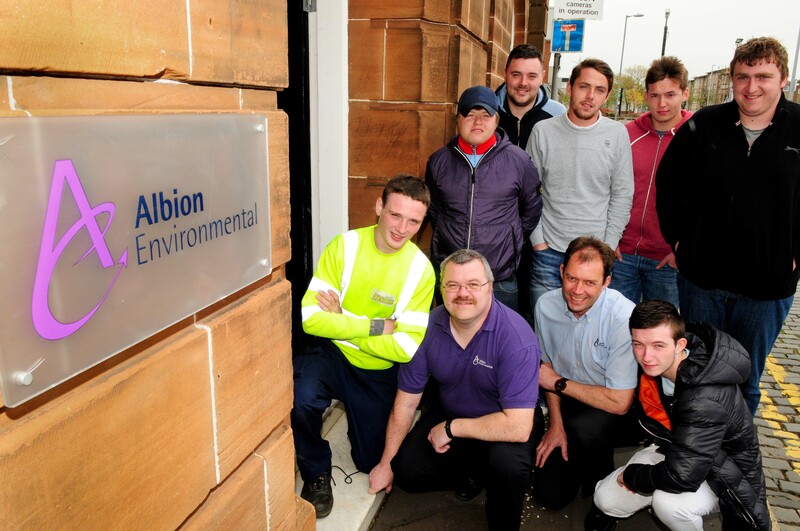 SQA granted approval after rigorous auditing of our company management systems. We are currently approved to deliver SQA’s HN Unit “Planning & Delivering Learning Sessions to Groups” which has been incorporated into our own Basic Instructional Techniques Course but other qualifications are already in the pipeline. Craig Chandler, C&M Training’s lead consultant has successfully completed an SVQ Level 5 qualification in Learning & Development. The level 5 SVQ in Learning and Development is a workplace assessed qualification which sits at level 11 on the SQCF and level 7 on the QCF frameworks (roughly equivalent to a Masters Degree). To achieve the qualification, candidates must prove their competence in managing learning and development. Craig took 2 years to complete the award which recognises his skill and experience in the field of Training. The qualification was delivered through “Drumbeat” a training organisation that specialises in the delivery of learning and development programs.